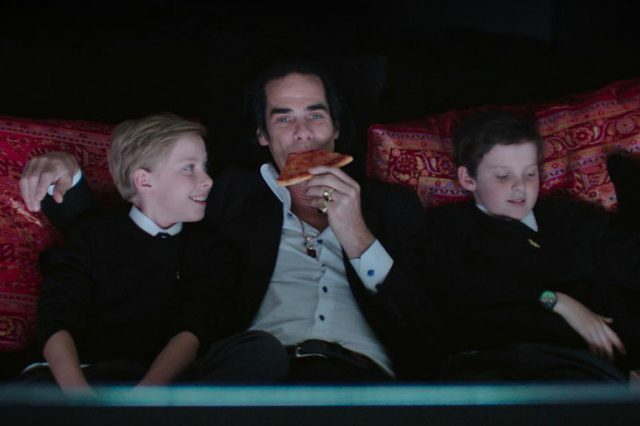 20,000 Days on Earth is an inventive, Lyrical ode to creativity and an intimate examination of the artistic process of musician and cultural icon Nick Cave. In their debut feature directors Iain Forsyth & Jane Pollard fuse drama and documentary, weaving a staged day in Cave’s life with never-before-seen veritè observation of his creative cycle. 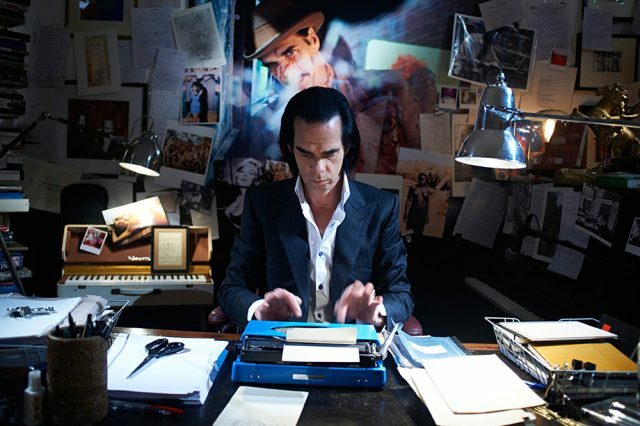 It features those who have affected his life, including wry tales from the road shared with his regular collaborator, the multi-instrumentalist Warren Ellis; actor and friend Ray Winstone; and Kylie Minogue, who shared a duet with Cave in the breakout hit “Where the Wild Roses Grow”. These voices from the past revisit Cave in daydream-like scene as he sits behind the wheel driving through his adopted hometown of Brighton, England. 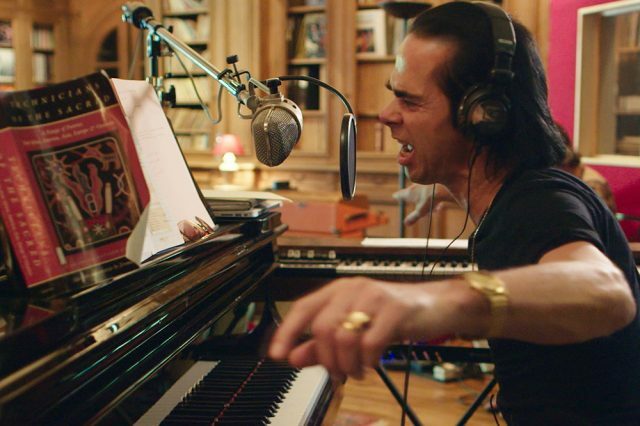 Neither a music documentary nor a concert film, 20,000 Days On Earth still contains electrifying performances Audiences see a song grow from the tiniest of ideas to an epic performance at Sydney Opera House. Cave also opens up to a psychoanalyst as he discusses how his early years continue to inform his work, and journeys through his memories via mementos from his personal archive. This category-defying film pushes the form in new territory, exploring universal themes about artistry, and celebrating the transformative power of the creative spirit.